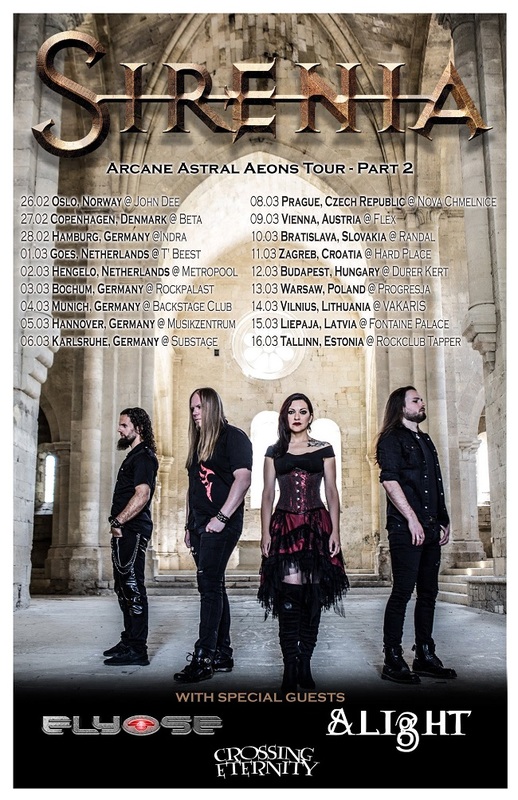 Romanian-Swedish Symphonic Power Metal band Crossing Eternity are proud to announce the European tour as support act of the gothic veterans Sirenia. The tour is the follow-up to the previous legs in support of their debut album “The Rising World”. 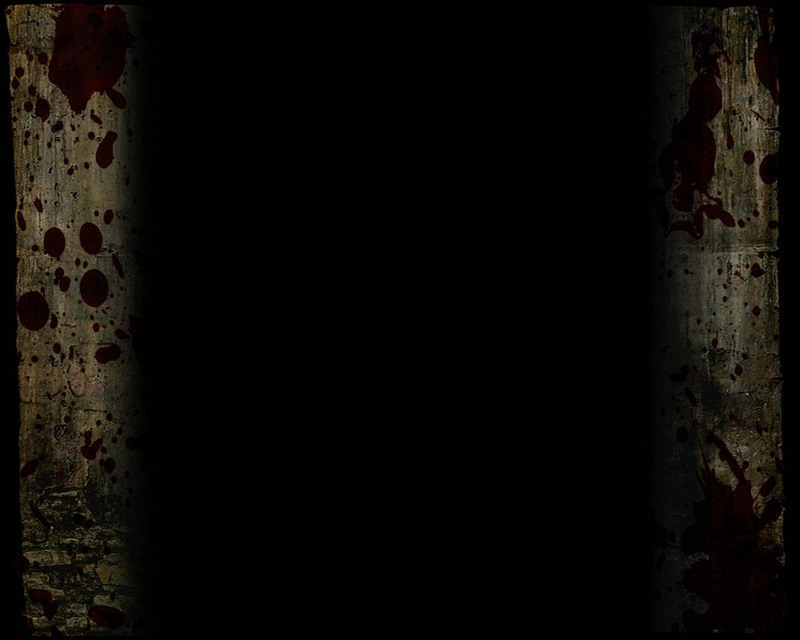 Check out their official music video for song “Ghost Of A Storm” below. Official music video is taken from their album “The Rising World”, which contains 13 songs and was released by Rockshots Records on the 15th of June, 2018, featuring an outstanding artwork created by the renowned digital artist Gustavo Sazes. Also, be sure to check all European tour dates below.